SEO RANT: Why do some WordPress developers lie about their SEO skills? 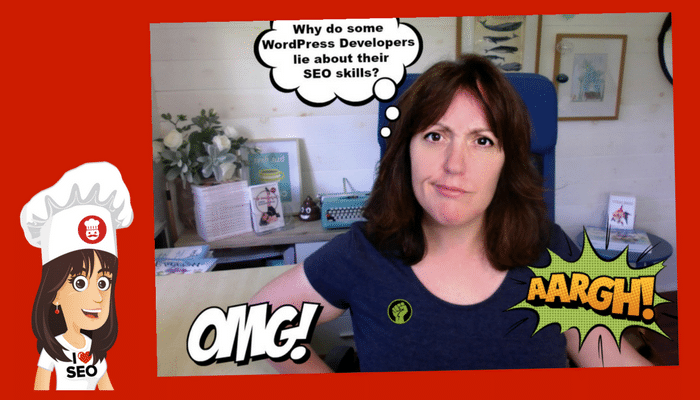 “Why do some WordPress developers lie about their SEO skills? 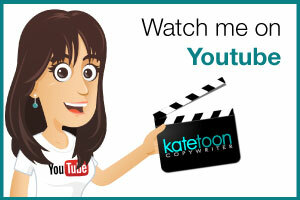 It’s Kate Toon here, the head chef at The Recipe for SEO Success. I feel compelled today to do a little bit of a rant because honestly, people, I’m angry. 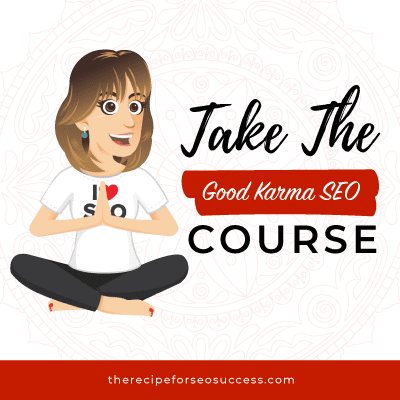 I have just come off another coaching call with one of my students on The Recipe for SEO Success course and the story that they told me is oh, too familiar. It is generally about WordPress developers building websites that aren’t SEO friendly. 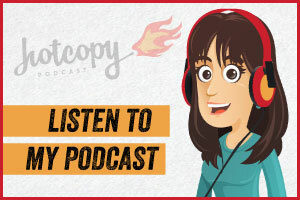 This particular person, the problem is compounded because not only did they pay for a website and a fairly substantial fee, they paid an additional amount for SEO copy and so-called SEO optimisation, a substantial sum. 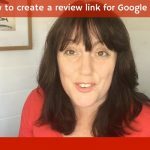 The Recipe for SEO Success, having done the tests and used the tools and all my recommended things has found so many problems with their site. As I said, not a cheap site, Australian developer who put themselves out there as a WordPress developer with SEO skills. Let me just tell you some of the issues that we found in the site and this is just the tip of the expert. Tip of the expert? Tip of the iceberg. This so-called SEO package, I’m not sure what it included but this is what wasn’t there. The site is WordPress and yet Yoast had not been installed. There was no other SEO plugin installed, so not all-in-one SEO, nothing, so no Yoast. There was also no sitemap XML, no robots.txt. Now, we know that those are two files that help Google crawl your site and index pages correctly. 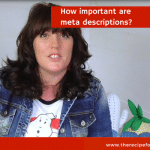 There were nometa descriptions on any pages in any of the site even though the client had paid for SEO copywriting. The title tags were things like Home, About, Contact, nothing else. Again, title tags are one of the most powerful ways to get people to click through from the search results but to me, they’re also a powerful way to indicate to Google what the focus of your content is, completely missing. 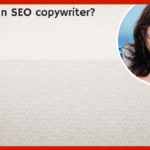 From the SEO copywriting point of view, supposedly, SEO keyword research had been done and yet phrases such as financial services were recommended. Now, that is a body keyword, two words in that keyword. The chances of ranking for that in Australia with a brand new website, zero. You would need to go much longer tail. You would look at the competition for that phrase. You would see the authority of those sites and you would see very quickly that you would have no chance of ranking for that. You would have to add maybe location phrases or extend the phrase, so terrible, terrible keyword research. The page itself, there was no h1 tag. There’s no h2 tag. The phrase is not being used in the body copy or when it has, it’s been repeated ad nauseam, financial services, financial services. No other words, no synonyms. The copy reads like it was written for Google but a Google maybe of 10 years ago when it cared about keyword density, they never really did, and keyword saturation. 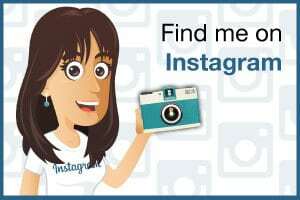 The images are named things like logo1275.jpeg. They have underscores in them and also, they haven’t been compressed, so giant 200-kilobyte images loading to render on the page as 150 by 150 thumbnails. Just basic, basic WordPress development. Those things are going to impact speed. Now, on the speed front, the site loads in about seven seconds, which is appalling. It’s a very basic site. It’s not pulling in any kind of feeds. It hasn’t gotten any complex functionality. It’s a brochure website, so there’s a really no excuse for that and that’s been caused by poorly optimised images and also, there’s no kind of caching plugin installed. Again, another basic. There was no security plugin installed so that site can get hacked. The SSL hadn’t been done. It’s a finance website and if you look at it in Google, Google Chrome, it comes up as not secure. No backup plugin installed so if that site crashes, it’s gone forever and you’re going to have to have that site completely recreated. The developer also heavily encouraged the client to host with them, which means they own the site. Now, the client has been trying to get the login details and the FTP details of their own site for over a month and the developer has been sick, has forgotten, has sent the wrong password. Why is that? They don’t want the client to take over control of their site. How much are they paying for hosting? $200 a month. Why would you pay that when with SiteGround, you can get hosting for around $8 a month. Yes, and it’s not like they’re paying for a dedicated server. They’re sharing that server with lots of other people. $200 a month for what? No ongoing support in that, no monthly updates or anything. Just hosting, $200 a month. Yeah. What else have I got in my list? Really poor usability, so things like the phone number, you can’t click it on a mobile to call it. Giant empty spaces, so when you look at the site on a responsive device, you have to scroll for half an hour to get down the page to actually see the contents. Text embedded into images. Why do people do that? Google can’t read text when it’s embedded into images. I could go on things not lining up, things shoving out the size, contact forms with no validation, contact forms that don’t collect the right things. It is appalling. This person spent a fair amount of money. I won’t go into the figure but it was maybe about five or six grand for an SEO-optimizsd site with SEO copy and basically doesn’t fulfil even the most basic WordPress functionality things. Why does this continue to happen and what can we do about it? Now, this person was recommended to this client in a networking group. 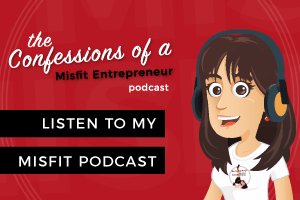 Someone said, “Hey, I need a website.” Someone else, “Oh, this person’s great and you should use them.” Now, sometimes, people recommend people because they are getting affiliate payments. They may not be obvious to you and they might not be open about that. That is obviously pretty dodgy. You’re only recommending someone because you’re getting money. I think generally, what happens is that people recommend people to be nice. Maybe they had a great experience working with that WordPress developer and they’re a nice person and from the front, the site looks great. I see people putting sites up in the health ladder that we run in the isle of SEO brief every couple of weeks and on the surface, they look great but the person who’s evaluating that and making the recommendation is possibly a baker or a plumber or they make homemade gifts. They don’t know anything about WordPress. They don’t know anything about SEO, so they are not judging that website on the right criteria. They are making a recommendation to be nice and to help you but they are not qualified to make that recommendation. If there’s one piece of advice that I can give you as a warning tale so this does not happen to you is be careful who you get your recommendations from and educate yourself. 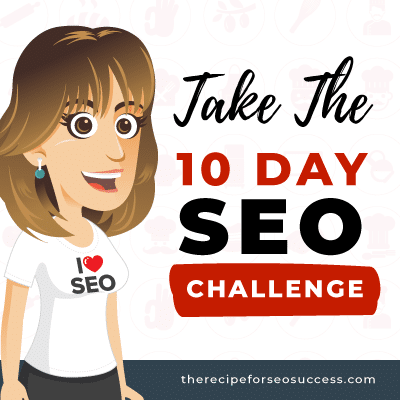 At the very least, read a few blogs, do my 10-day challenge, listen to the podcast, understand what makes an SEO website SEO friendly and do not work with a web developer who says, “I don’t do SEO,” because if you don’t do SEO, you shouldn’t be a web developer. I’m sorry. I’m going to say that categorically. I’m not talking about ongoing SEO where you build backlinks and you write copy and you do blogger outreach. I’m not talking about that aspect but if you do not know the fundamentals of hosting a site in a fast environment, installing Yoast, installing Wordfence, optimising pages, Smushing images, basic website usability, you should not be lying to clients. Now, I know that there’s a big attitude out in the entrepreneur world at the moment that we should talk before we walk, we should sell ourselves, live big dreams but we shouldn’t make big promises that we can’t keep. I’m good at a lot of things but I’m not good at other things and I would never ever take money from someone if I wasn’t 100% confident in my abilities because honestly, that’s dishonest and this is people’s money. This is money that could pay for their mortgage, for their food. You’re taking money out. It’s small businesses that this happens to. 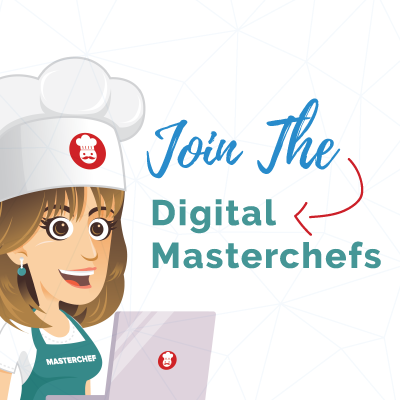 I know I sound a bit crazy and a bit angry because I am, because I would say 50% of the people who sign up to my course, and now we’ve had about 330 people take the big course, 50% of them have been burned by web developers who say they can do stuff they can’t. Now, I know that there are some amazing WordPress developers. I’ve met them. I’ve been to many WordCamps. I love WordPress. The community behind WordPress is amazing but not all WordPress developers are created equally, just like not all copywriters, not all graphic designers, not all lawyers. Get a recommendation from somebody that you trust, from somebody who’s built trust with you. 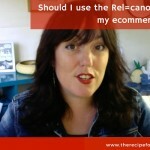 Do not get a recommendation from some random on Facebook or some random in networking environment. Makes me crazy. I just wanted to share that. I am not down on WordPress developers. I love you, guys. 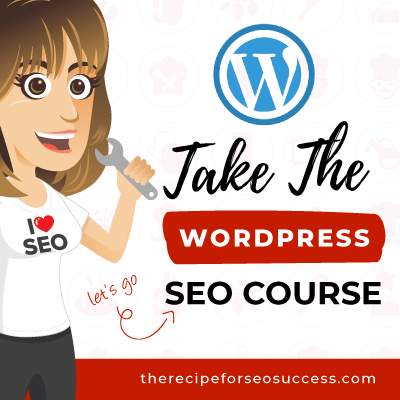 I’ve been to lots of events, have spoken about SEO and I’ve had many, many WordPress developers take my course and for me, those are people you can trust. 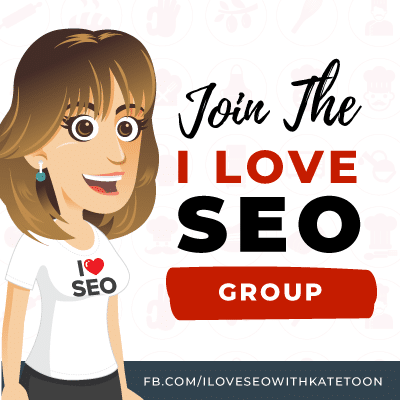 I hand out recommended graphic or I’ve graduated from the course and people put that in their footer and that for me is a stamp that they have not only invested financially in knowledge and learning about SEO but they’ve invested in self-improvement. They want to do the best possible job for their client. They don’t want to rip people off. That’s the end of my rant. I just wanted to squeeze that in. I can feel my hackles have risen. What’s your opinion on this? Does this happen to you? I’d be interested to know in the comments or any tips that you can share but, yeah, get a good recommendation, educate yourself. Your website is your most important business asset if you ask me other than yourself, so do not hand it over to a Muppet. My final word. Thanks for watching. Bye. Have you worked with a dodgy WordPress developer? Or have you found an absolute gem? If you have any questions, please pop them in the comments below and I’ll be happy to answer them for you. 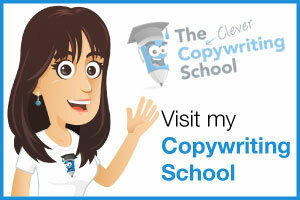 SEO copywriting: What is an SEO copywriter? 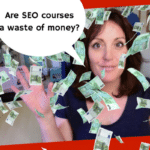 Are SEO courses a waste of money?